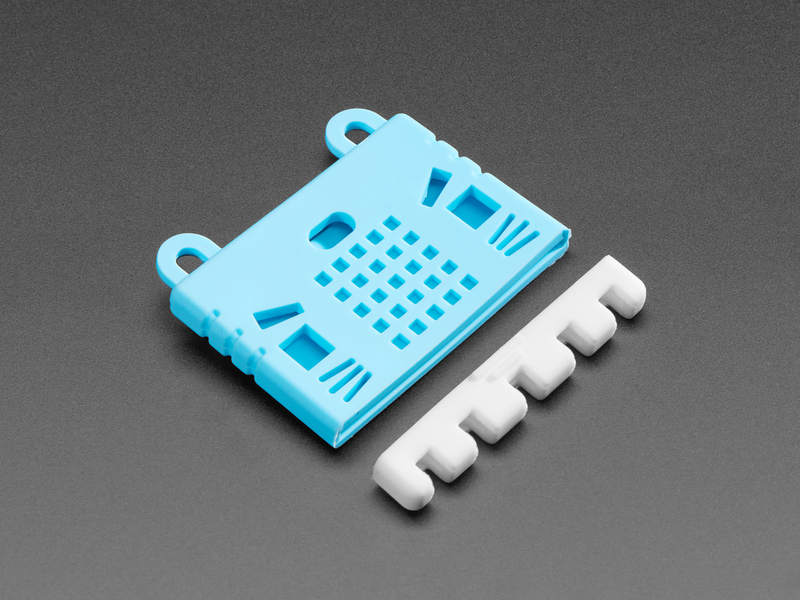 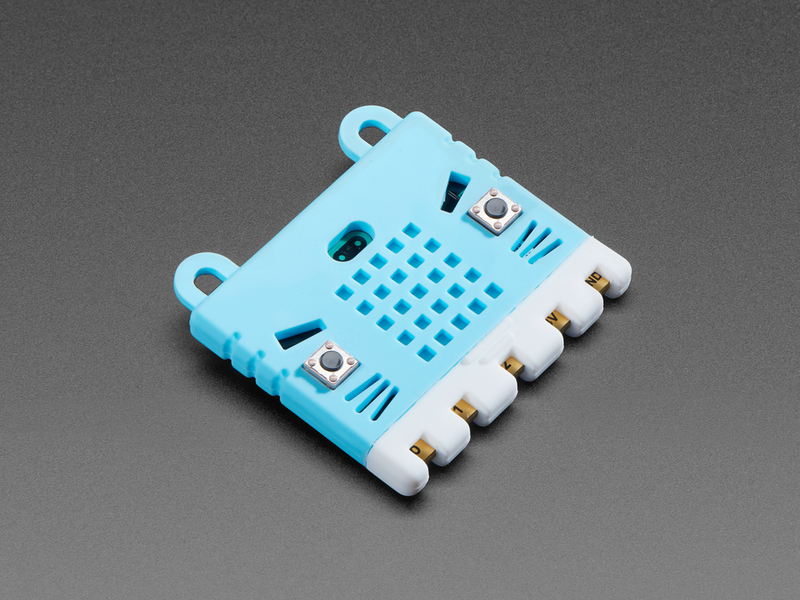 The silicone is super soft yet has enough stretch to snugly fit on your board without fear of tearing, and the white bottom "bumper" slips on very securely when you don't want to plug your micro:bit into our DragonTail breakout. The rubber over the LED matrix is very thin, so the red LEDs will shine through when they're lit. 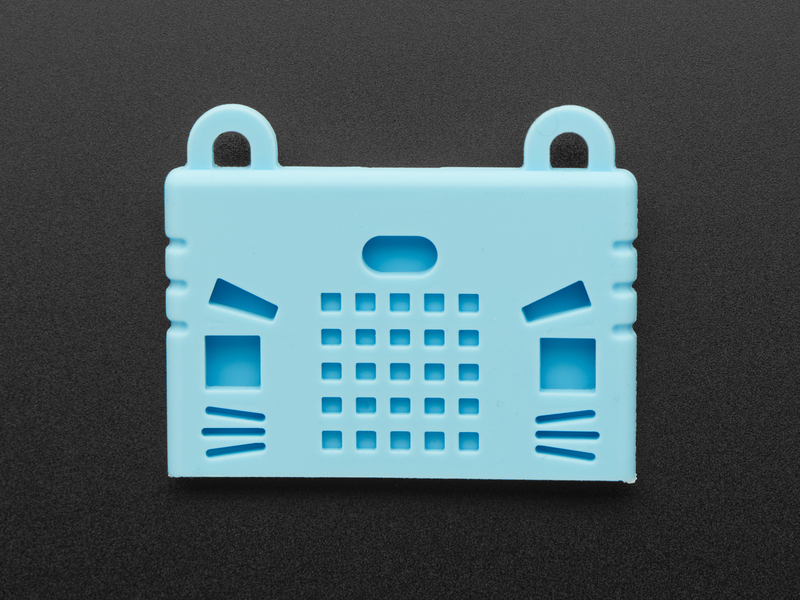 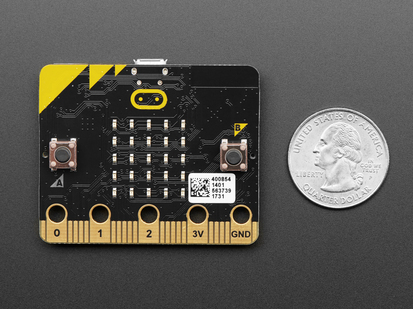 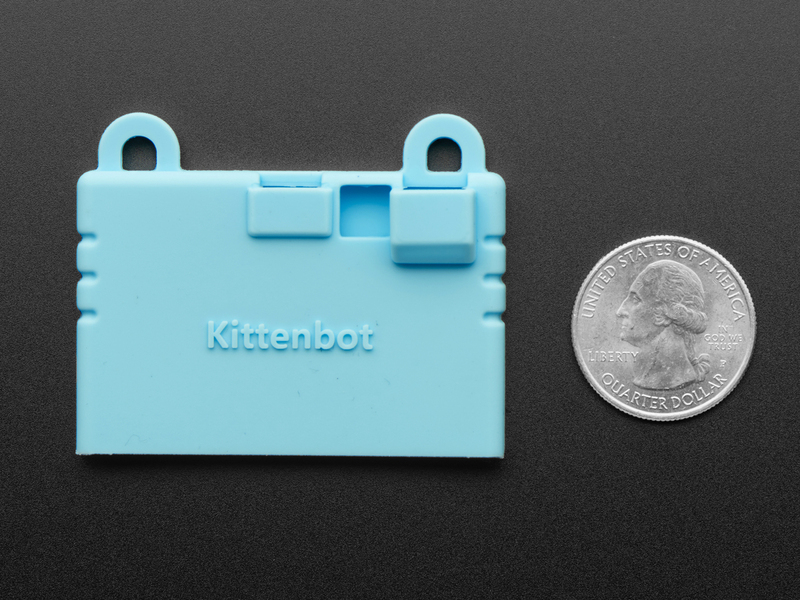 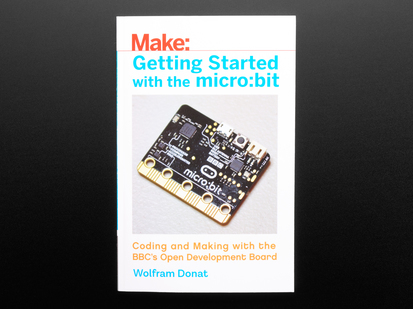 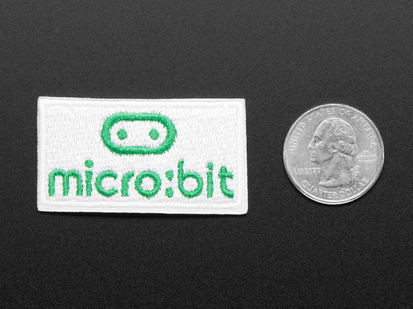 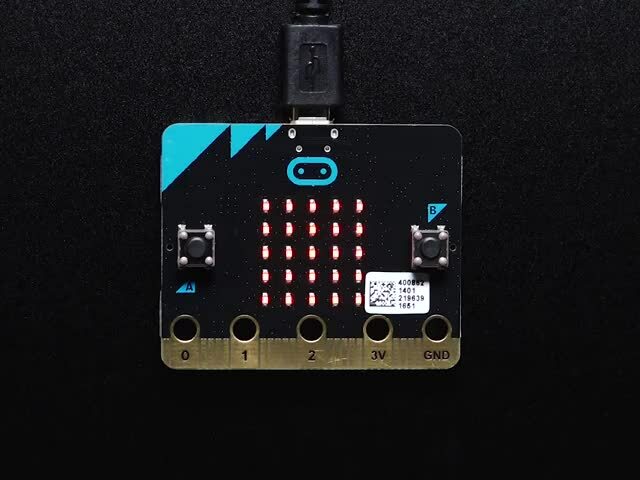 Also, the kitten ears on this charming little case can also turn your micro:bit into a wearable, so you can tote around your adorable, blinky micro:bit. 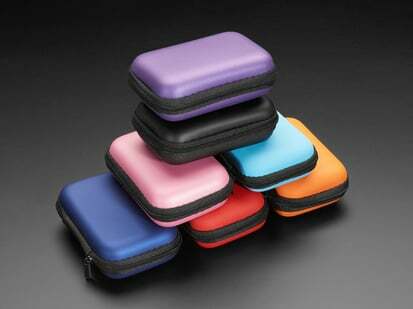 Available in a range of colors! 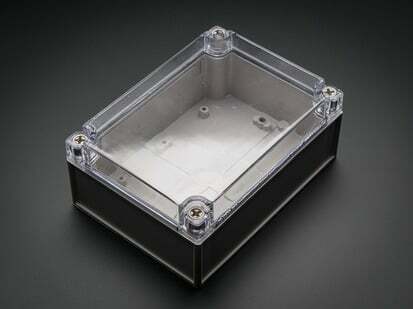 Product Dimensions: 56.0mm x 45.0mm x 12.0mm / 2.2" x 1.8" x 0.5"